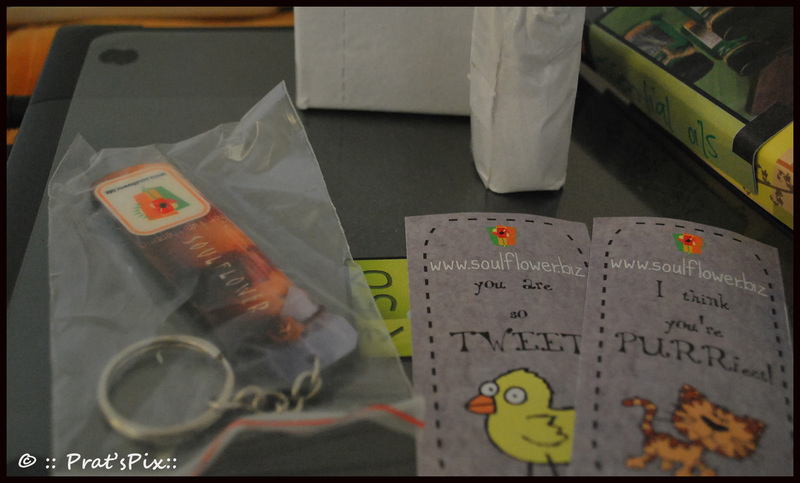 When I was unable to get one of my favourite diffuser oils of Soulflower in the usual store, I decided to shop for it online. 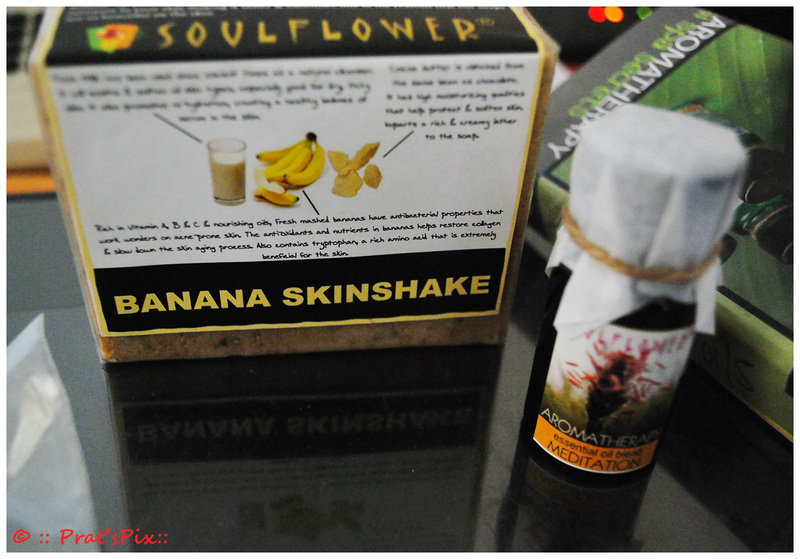 What I am going to do in this post is share my experiences of shopping with Soulflower online. Post registration, there is one major irritant on this site which appears everytime you navigate to a new link. 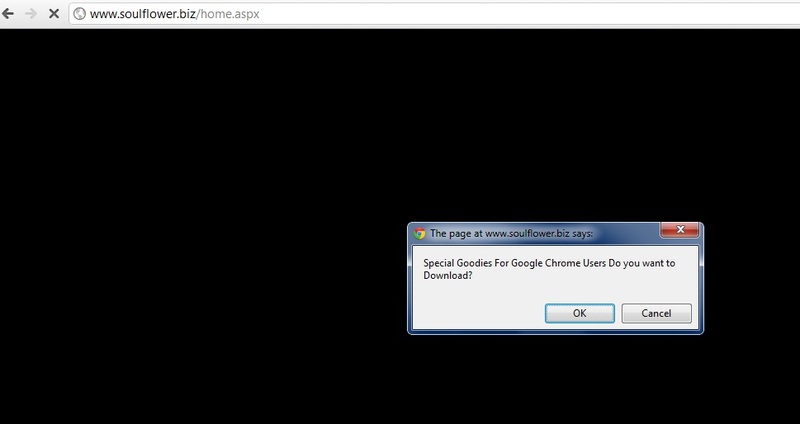 It is a pop up that asks if you want to download some freebies ( which I assume are some screensavers). No matter how many times you check the next pop up box asking them not to show such messages, it always pops back! So yes, it is quite irritating. I am not sure if this is Chrome specific fault. With these I got a free keychain and a voucher for Rs.50 that *never* got accepted when I tried to shop with it. So I guess, they need to be a bit careful when sending out vouchers. They also have a Make your own soap * thing which looks neat! I should try that sometime. Payment options: They have the normal payment options that include COD, Internet Banking and Credit Card Payments. Will I recommend this site: Yes, I will. Where can I buy the products? You can order it online from here and most Lifestyle stores stock these products. 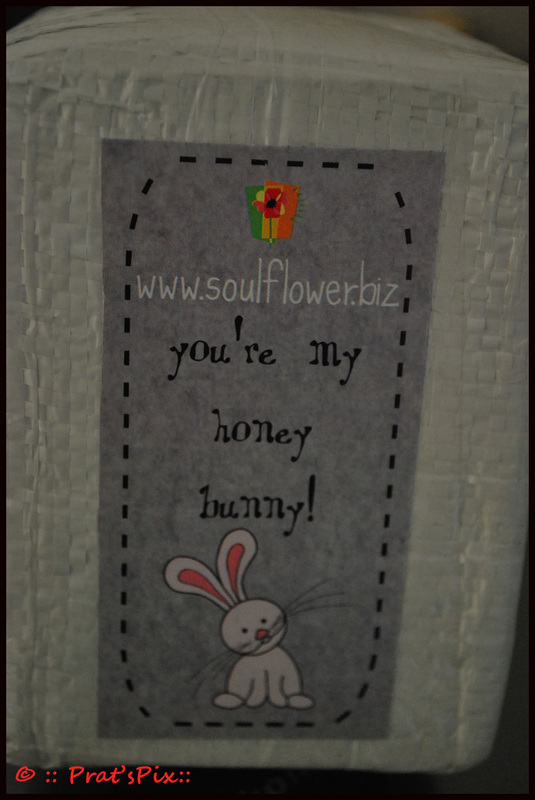 *People registered with Soulflower can see the Make Your Soap page. I’ve never shopped from there! I have never heard of FnU either! !